 Why do I collaborate with Fundación Málaga? Málaga is my home and I want my city and province go further. I think that individuals from all statums must commit ourselves to this task. Also we can do it from an private non-profit organization that pursues the common good. Being aware of the importance of providing a clearer, more supportive and open image of our city and province. Recovering and increasing the heritage of our buildings, works by our artists that we would like to have in Málaga. Helping the neediest groups always behind public or private organizations that have these objectives entrusted to them, covering, if we are able, some of the gaps that always remain. Making known the city of Málaga through meetings that empower us: conferences and congresses associated to the most dynamic aspects of our economy, our culture and our way of life by creating forums for debate to guide us on the right paths of progress and also by teaching us what is good in other places. From my company and my private activity I have been able to see that good intentions and ideas, without the support of material means and personal effort and dedication, do not go very far.  Furthermore, I think that if we strengthen Fundación Málaga, it will be able to be independent and supportive and will honour those of us who launch and support it, giving service and encouragement to Málaga and its most interesting projects.